Together with RISE Research Institutes of Sweden, Interspectral have developed a visualization solution that makes it possible for enterprises to visualize massive CAD models in real time over the cloud. Without the need to reduce the part complexity you can now visualize your massive 3D CAD files on any device in fast and intuitive way. With help of a touch interface you can now explore complex constructions, going from an overview of the entire constructions down to a single bolt. The visualization is streamed in a secure way from a cloud server to the client device. 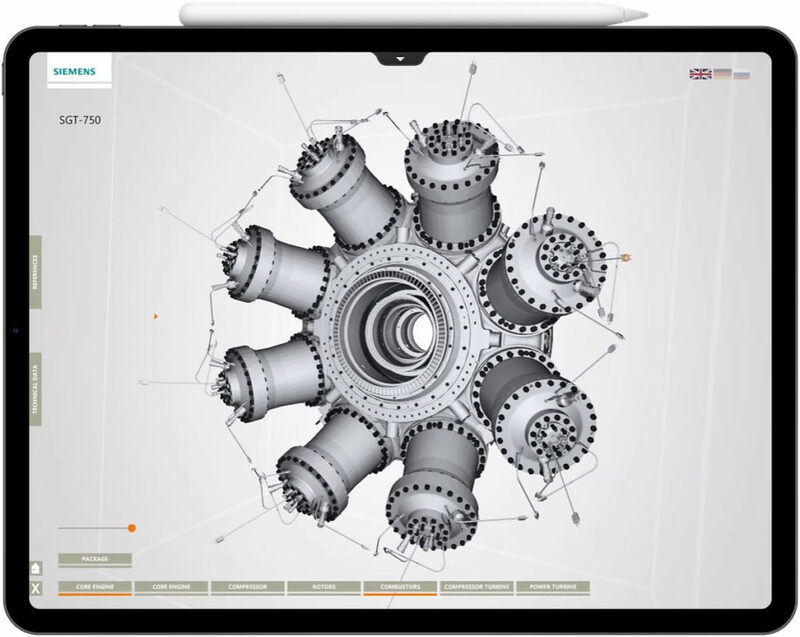 This means that you can visualize massive 3D CAD files on basically any device. The visualization app can be accessed via the browser or via a native app on your favorite OS. 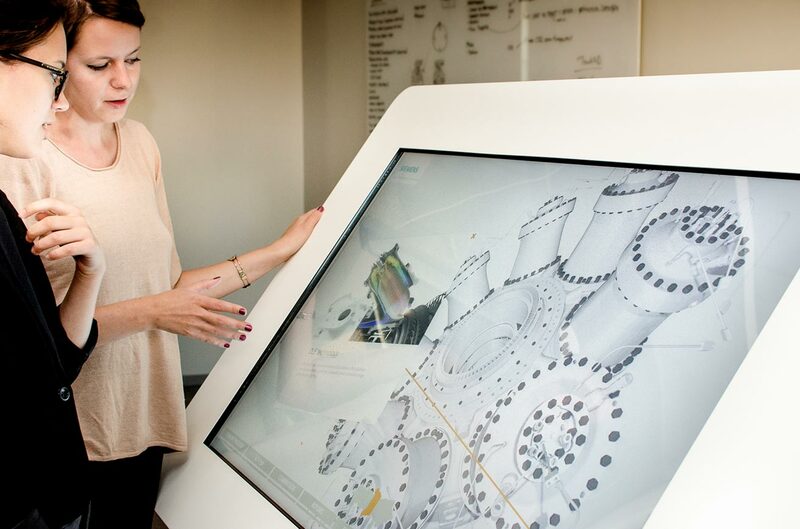 Explore the visualization using an intuitive multi-touch interface on any device ranging from tablets to large touch screens and tables. Are you interested to learn more, please reach out and will setup a demo.